At i.d.e.a., we value the creativity of inspiring work, fun people, unique places, and yes…even our very own pets. What else would you expect from a fully integrated creative marketing agency? 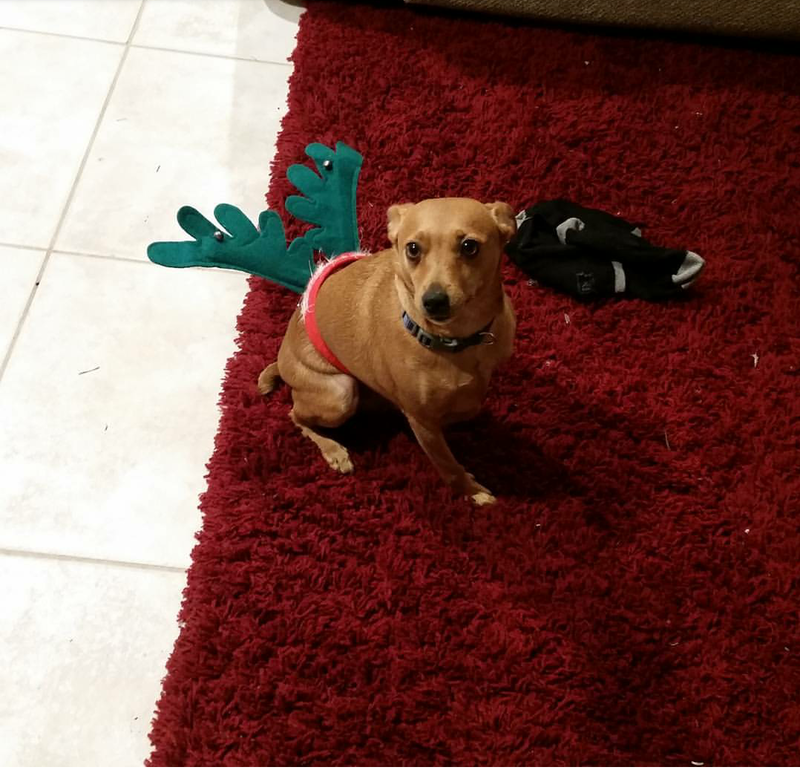 So this year, instead of posting photos of us in questionably tacky holiday garb, we’re presenting you photos of our beloved pets dressed in celebratory fashion. Enjoy! Yes. 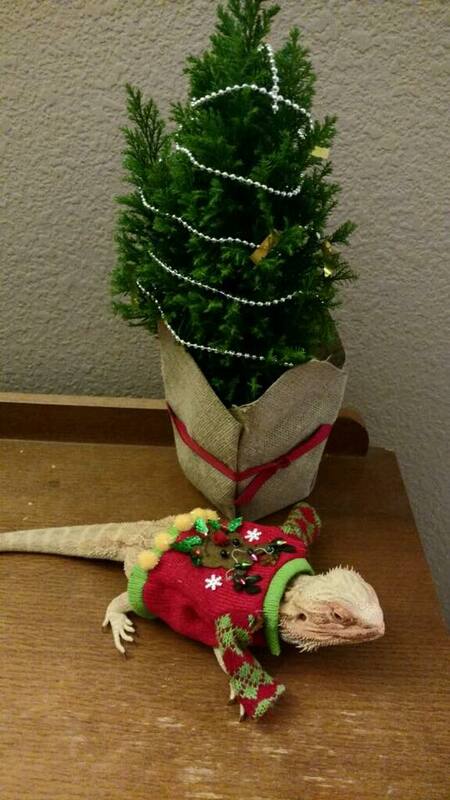 That is a lizard wearing a sweater. Your eyes are not deceiving you. Thank you Katie Sheriff (PR + Social Assistant Manager)! 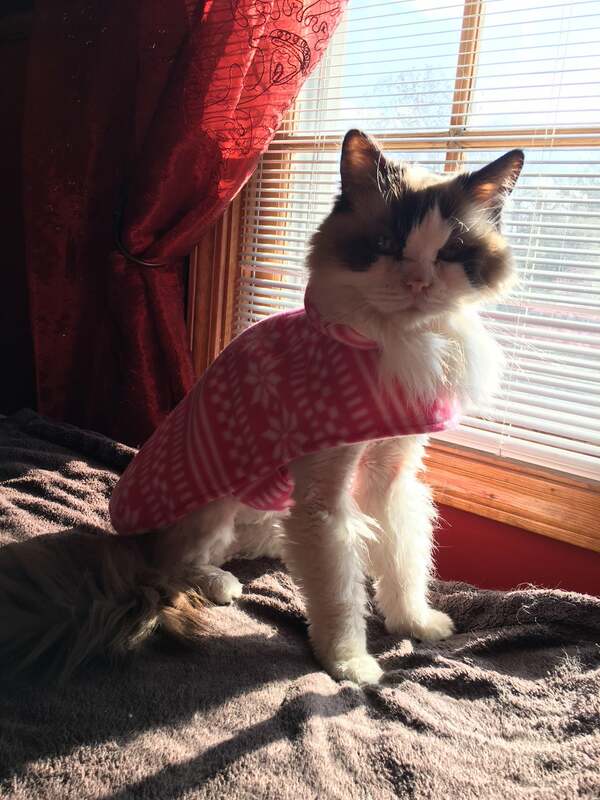 Who doesn’t love a sassy cat in a seasonal sweater? Laura Patrasso’s (Associate Account Executive) cat knows exactly how to serve up holiday looks. 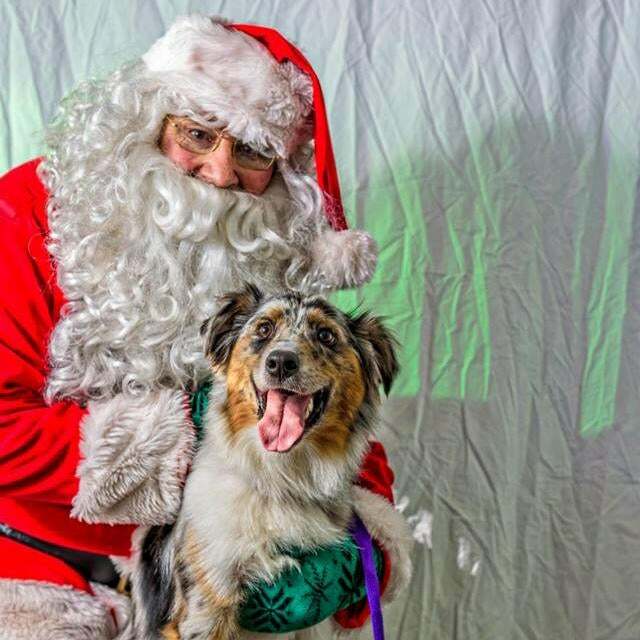 Uh oh…Michaela Krams’ (VP Media) pup Echo got stuck in the holiday box. AGAIN. Last but certainly not least, Austin Bousley’s (Art Director) pooch Obi met the man himself! 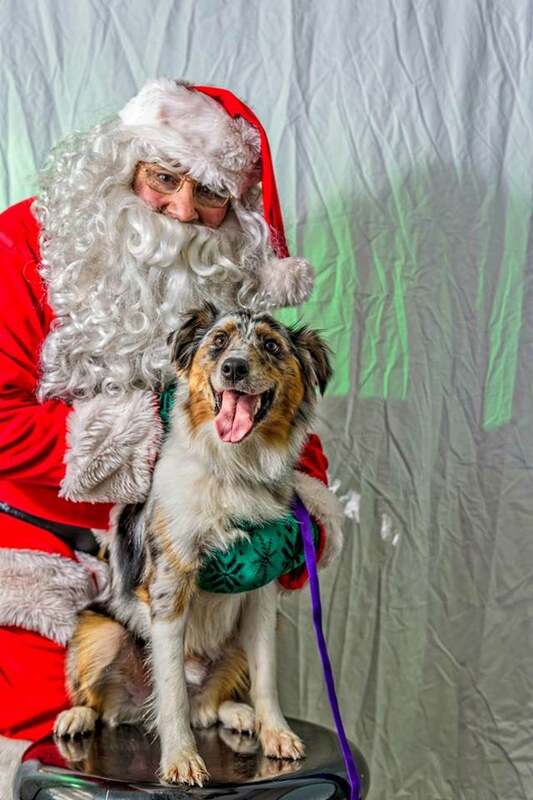 Someone sign this dog up to take Rudolph’s place.